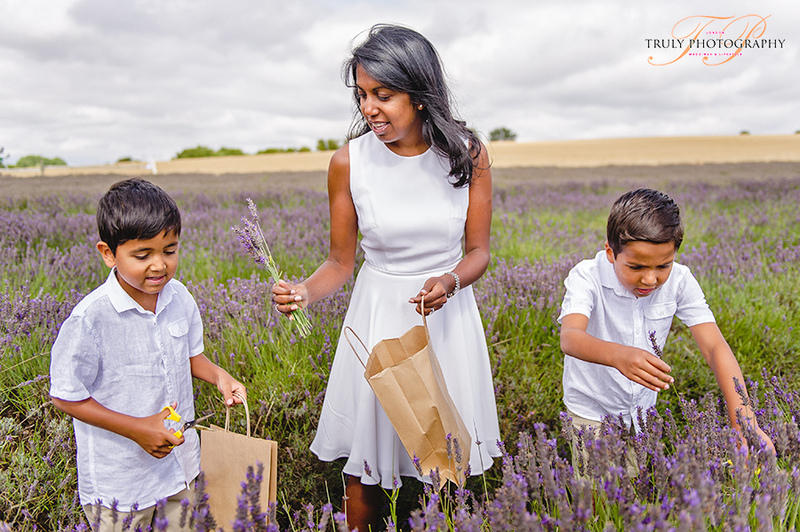 Keshini was one of my very first clients back when I first started out and I was thrilled when she recently asked me to take some photos of her beautiful family to coincide with her birthday. 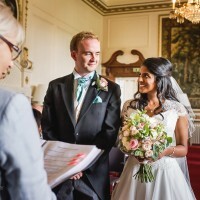 I had a wonderful day out with the lovely Keshini, David, Arun, Ben and Amira and could not believe how much her gorgeous kids have grown and so quickly! 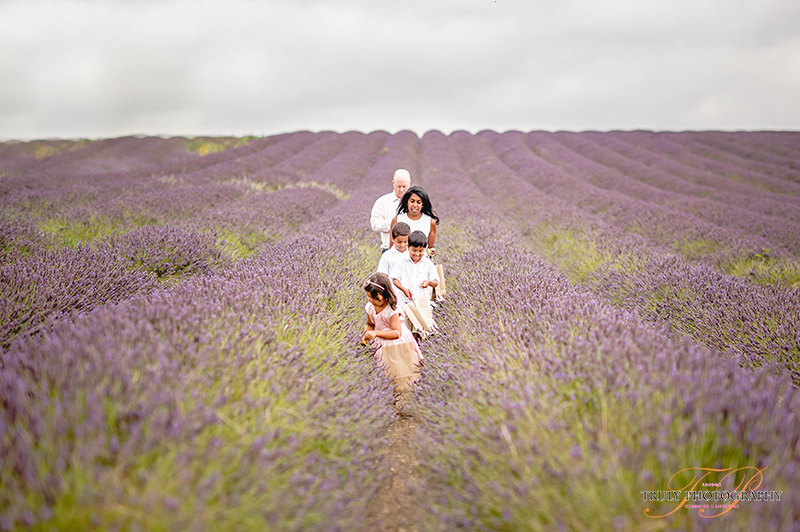 The time absolutely flew by in the lavender fields and the children were so natural in front of the camera. 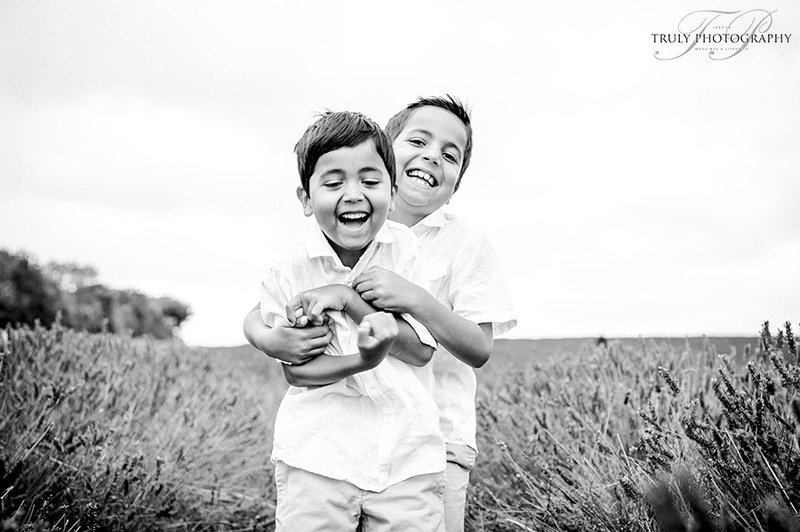 I had a great time documenting their interactions and capturing their playfulness. 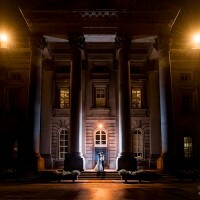 Thanks to the whole family for a lovely outing and Keshini for the yummy post photo shoot snacks, especially the Haribo!